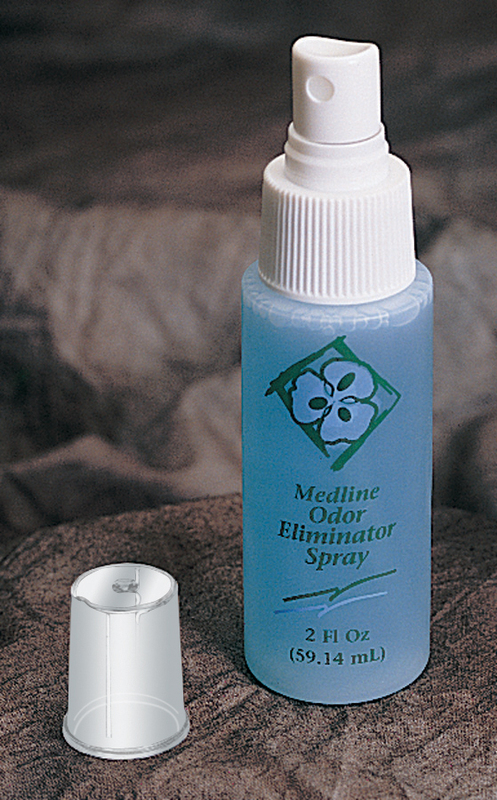 This special formula neutralizes odors on contact at the source. Pump spray generates a fine mist which stays in the air longer-leaves no film on furnishings or floor. Clean, fresh scent.